Is it possible to improve upon near-perfection? To their designers, that's just another challenge. 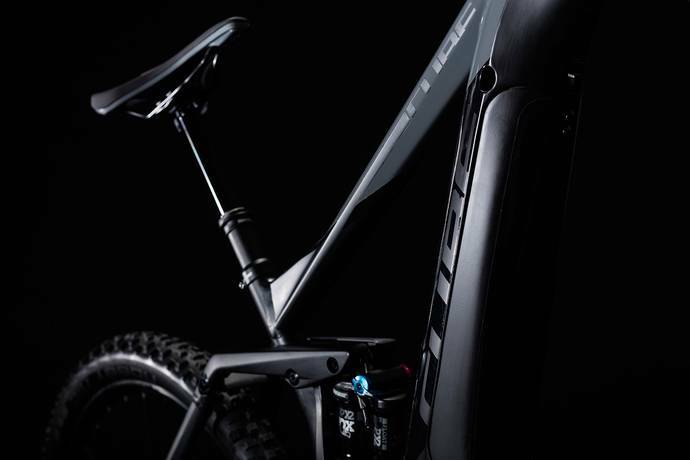 The brand new Stereo Hybrid 160 SL takes the concept of an enduro hybrid one step further, blending a newly developed aluminium chassis with a choice selection of components for even better performance than before. 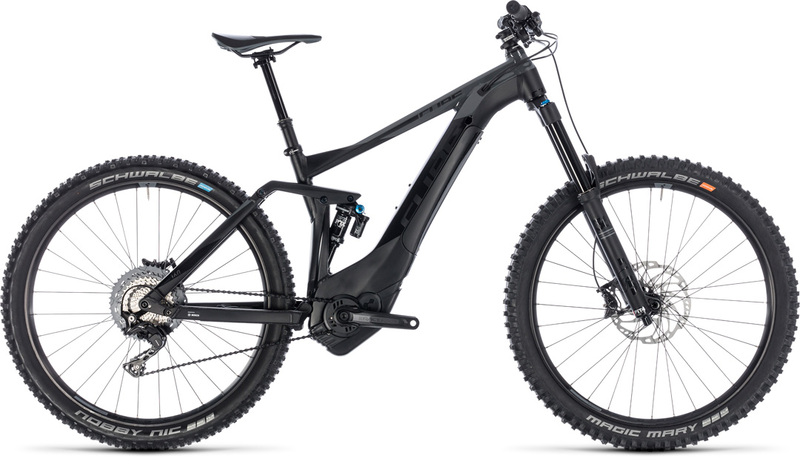 With its sleek looks, integrated battery, Bosch CX drive unit and Shimano XT 11 speed transmission, it's a force to be reckoned with in the mountains. 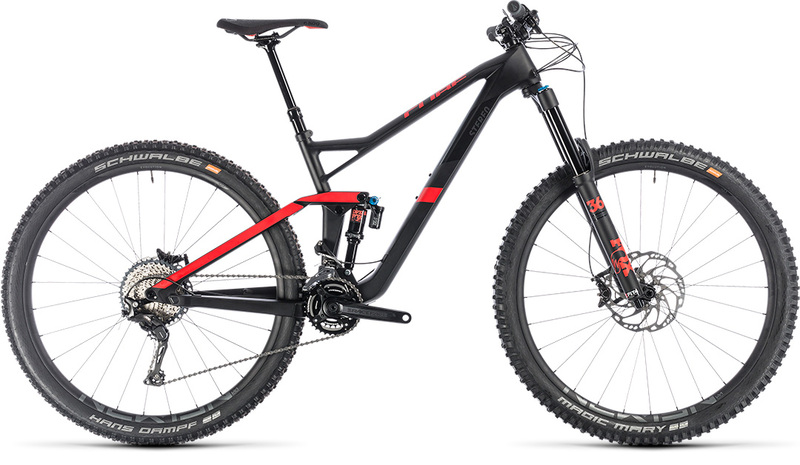 Add the rock-swallowing travel provided by a Fox 36 Float Performance 170mm fork and Float DPX2 Performance EVOL shock and you can see why they're so excited by this bike. 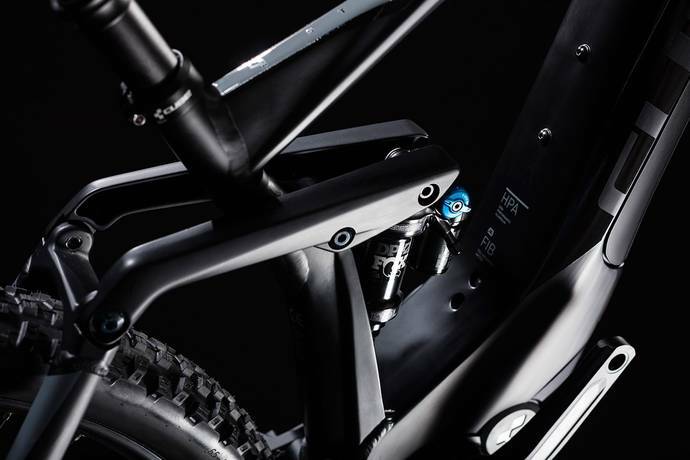 The Fox Transfer Performance Elite internal dropper post is the icing on the cake. opening up even more line choices for the adventurous rider. You only live once. 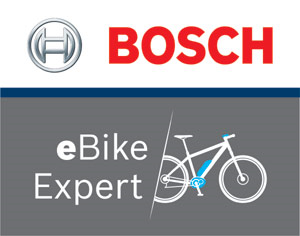 Shouldn't your bike choice reflect that fact? 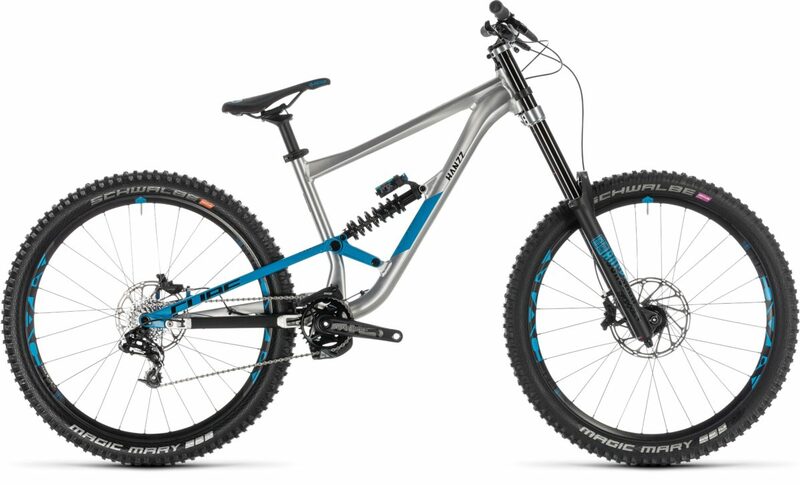 A bike designed to tackle tough trails at speed needs a strong backbone. 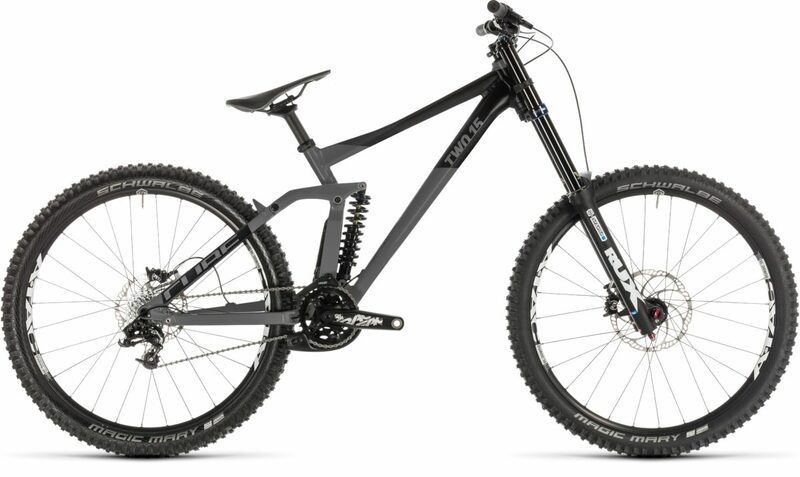 They went right back to the drawing board for the Stereo Hybrid 160 SL, designing a brand new one piece, gravity cast down tube to join the tapered head tube and Bosch CX motor's custom housing in the most rigid way possible. Housed inside this marvel of engineering is the new Bosch Intube battery, protected from the elements by a sealed, splash and dirt-proof cover. It doesn't just look great - it's also practical, since you can recharge without removing the battery from the frame. The elegant rear end features a Boost hub and short chainstays for the best possible handling, while internal cable routing means you'll be spending time enjoying your bike's clean, crisp shifting instead of maintaining it. They reckon they've thought of everything... so you can just ride.